It’s time for wide-open, restrictor plate racing again as NASCAR heads to Talladega Superspeedway for the second of three races in the second round of the playoffs. 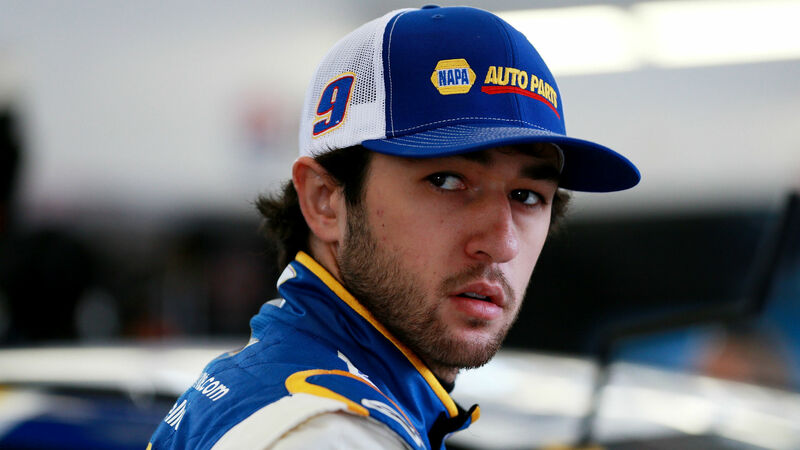 Chase Elliott is coming off of his second win of the season and is currently in the lead in the points standings. He must be excited to get to the wider of the two plate tracks in NASCAR, especially since he finished in third at Talladega earlier this season and was fastest in qualifying at Daytona before he got caught in a wreck that took out nearly half the field. Joey Logano won the race at Talladega earlier this year and is coming off of a third placer at Dover, so he could be in position to earn his second win of the year. Trailing Elliott in the points standings are Kevin Harvick in second, Kyle Busch in third and Martin Truex Jr. in fourth. The 1000Bulbs.com 500 can be seen Sunday at 2 p.m. ET on NBC. Which Monster Energy NASCAR Cup Series drivers are racing at Talladega?